Red Bull has issued a public apology to Indonesians after receiving flak for shooting a video with a Latvian parkour athlete, jumping over Indonesian holy site, Borobudur. According to reports on The Jakarta Post, the energy drink manufacturer revealed that the video was made spontaneously during Petkun’s visit to Borobudur. 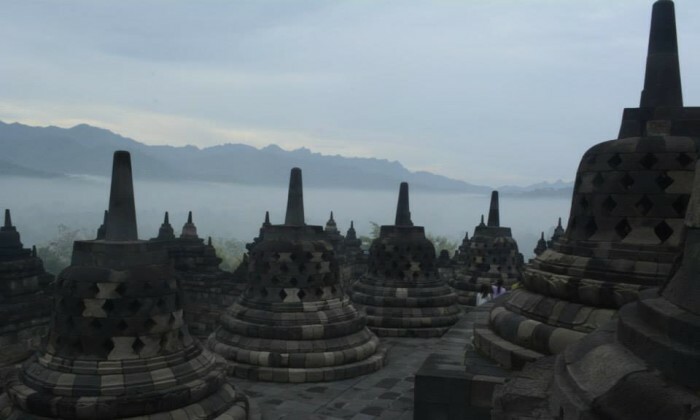 When it was posted on Facebook, the Borobudur Conservation Agency (BKB) lodged a complaint and outrage from netizens followed suit. Following the criticism, Red Bull pulled the video from its social media pages, and issued an apology for not getting the right authorisations for the filming. It was later slapped with a lawsuit from the Indonesian government. Channel News Asia also reported that in early June, the energy drinks brand met with Indonesian government officials and agreed to place formal apologies in national newspapers. It was also asked to shoot a new video explaining the importance of holy sites, according to education ministry official Hilmar Farid in a statement to AFP. Additionally, the company will offer demand partners credit for fraudulent traffic served by PubMatic, provided that certain crite.. When it comes to motorsport, most people know that a team needs a talented driver, and a well-engineered car. Fewer people underst..